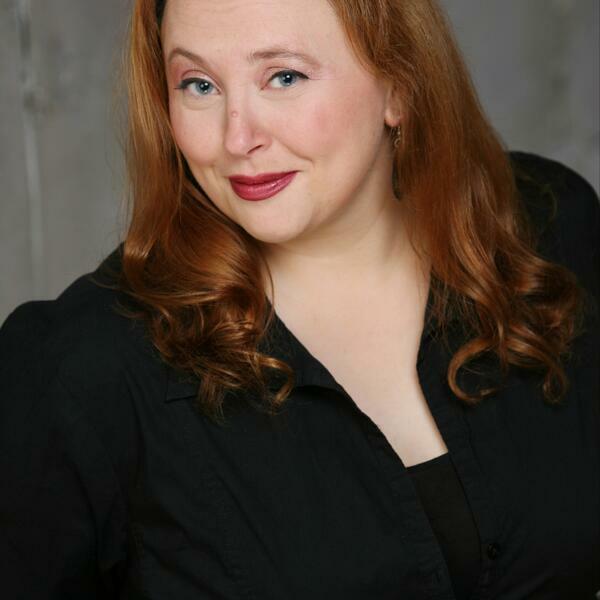 “You have to cheer for yourself because if you don’t, no one else will.” Since 2004, Lauren Anderson has been a full time Actor/ Writer for the Brave New Workshop comedy theatre. In the past decade she has been in over 35 shows, more shows than most other actors in the 50+ years history of the BNW. You can also see Lauren performing with other improv groups around town: Five Man Job, FOTERSON, and Show X. These groups have performed all over the country including: Chicago, Los Angeles, and Atlanta. She is a co-producer of the The Twin Cities Improv Festival (now in it's 8th year), and Improv-A-Go-Go (just celebrated it's 12 year anniversary). You can currently see her in “The Wolf of Walmart” now playing at the BNW through October.